LEADVILLE — Colorado Mountain College will soon be celebrating the launch of its first competitive cross-country running team, following on the heels of a running club at its highest-altitude campus. Brungardt, the 2018 CMC Leadville full-time Faculty of the Year, is an assistant professor of mathematics as well as the running club coach at the campus. He’s been working to elevate the college’s running program from a club to a team by recently securing an NJCAA designation for CMC’s runners. 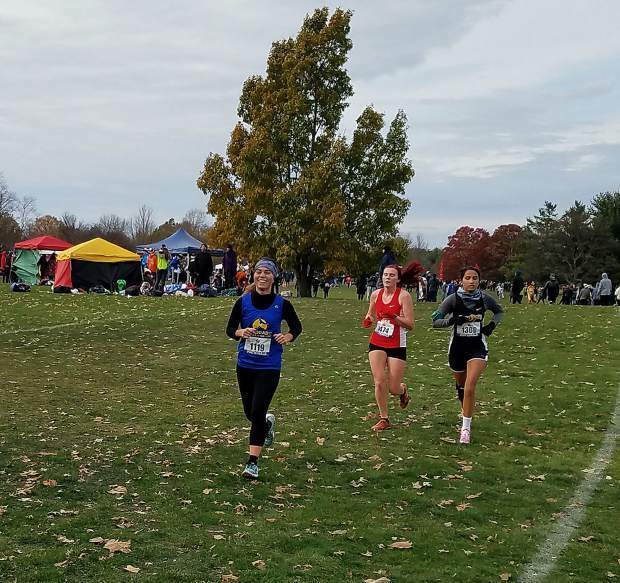 Colorado Mountain College offers a number of benefits to the runner who may love to run and want to compete but who may not make the team at a large college or university — yet. CMC’s team will compete against bigger universities in the state in preparation for regional competition, where they will compete against four NJCAA teams from Wyoming, Colorado and western Nebraska. CMC’s team can then compete against the rest of the country at nationals. The Leadville campus will host races as well as travel to other colleges.